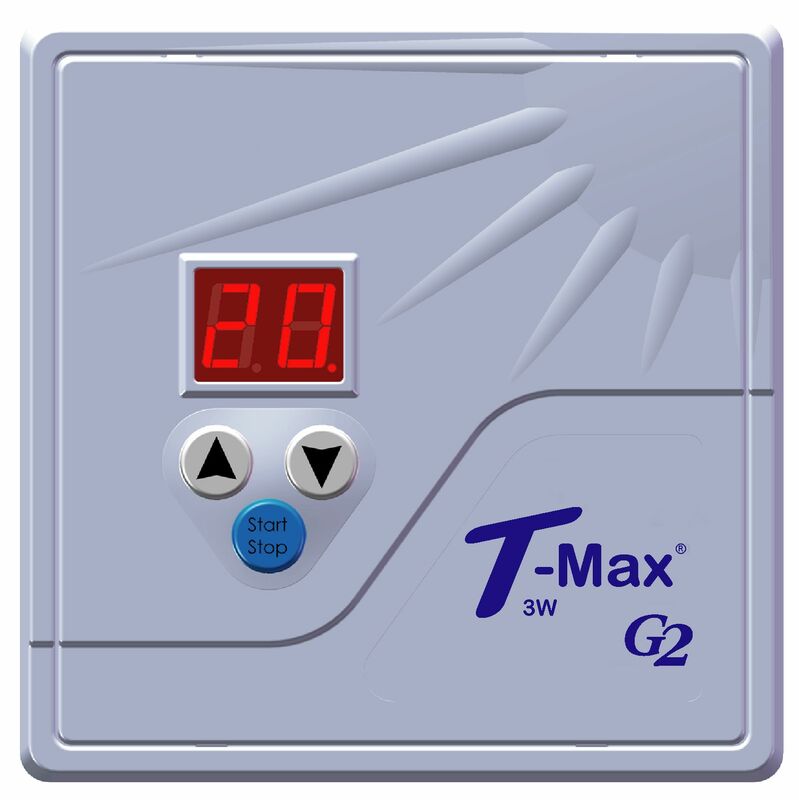 Welcome to Applied Digital, Inc. home of the ADICON 2500 line of home automation controllers and the T-Max® Series Timers for the indoor tanning bed industry. 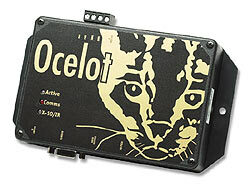 Our popular line of home automation controllers, including the Leopard 2 Touchscreen Controller, Ocelot Controller, and add on modules including the the SECU16, SECU16IR, RLY8XA, SpeakEZ and our popular Bobcat modules. America’s most popular line of tanning bed timers and controllers. 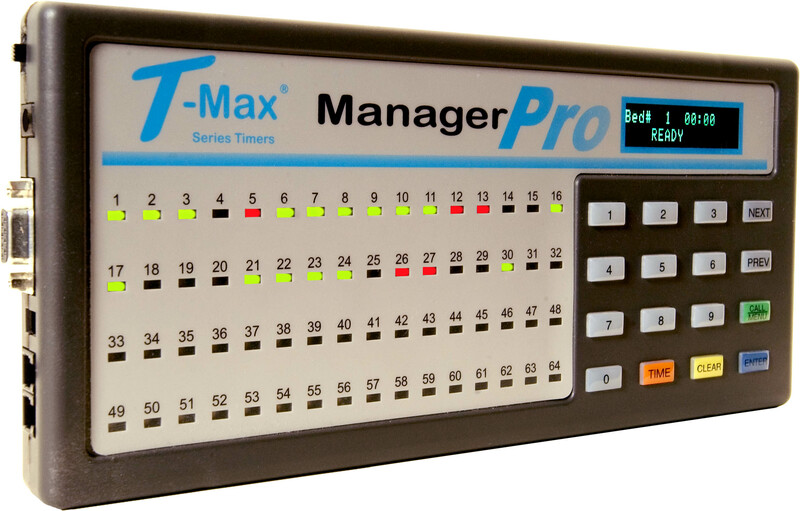 Includes our T-Max® Series Timers and Managers, our G2 Wireless Adapters, WFM Wireless Music Distribution System, Python Audio Amplifier and T-Max Attendant unattended card swipe system.